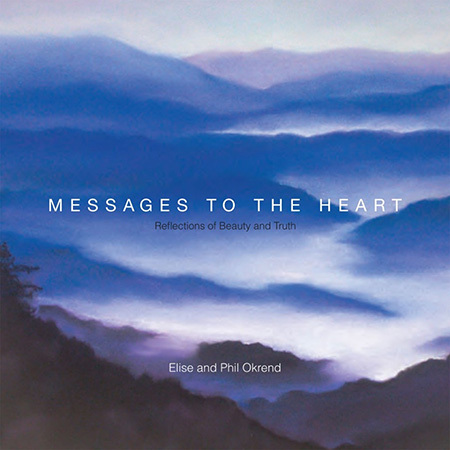 Messages to the Heart is so inspirational and makes a beautiful gift for anyone. Buy a few today and I promise, you will be giving them out for years to come. The book includes reflections on following your heart, unity, love, optimism, transformation, awareness and empowerment. 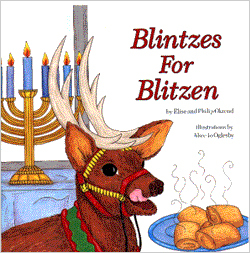 Each passage and its associated piece of artwork speaks directly to the readers soul. The thing about books is that reading them slows us down. “Messages to the Heart” does this effectively, and stills the reader’s mind through the beautiful melding of words with images. As a couple, Elise & Phil blend their passions into a curated collection of uplifting imagery and text. Their inspiring message is a powerful reminder of how to stay grounded in life.